VALLEJO, Calif. -- Attorneys for a Vallejo woman plan to file a claim against the city whose police initially dismissed her kidnapping as a hoax. Law firm Kerr and Wagstaffe has announced that its attorneys intend to file the claim, a precursor to a lawsuit, against Vallejo on Thursday. 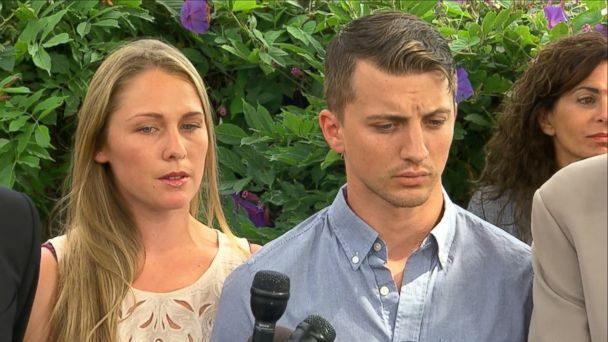 The firm is representing Denise Huskins and her boyfriend Aaron Quinn, who reported to police on March 23 that kidnappers broke into the couple's home and abducted Huskins. Huskins turned up safe two days later in Southern California. A disbarred lawyer was later arrested and charged with the kidnapping. An after-hours message seeking comment from Vallejo's city attorney was not immediately returned.